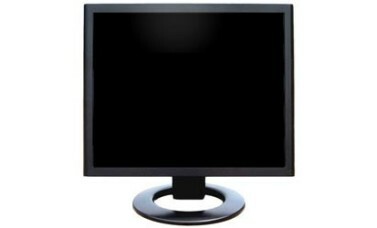 This CCTV monitor has a 17 or 19" Screen. This monitor delivers superb performance when used a pc monitor. 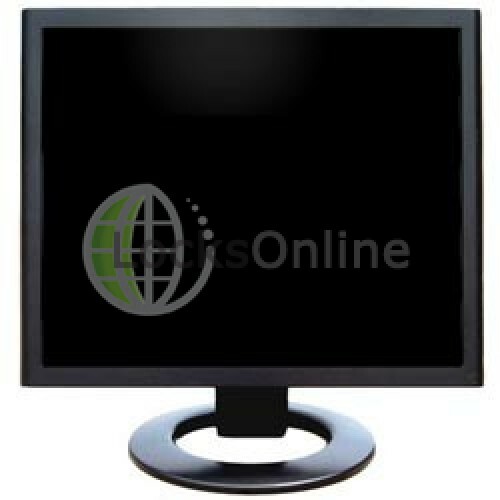 This monitor uses state-of-the art long life fluorescent backlight systems.